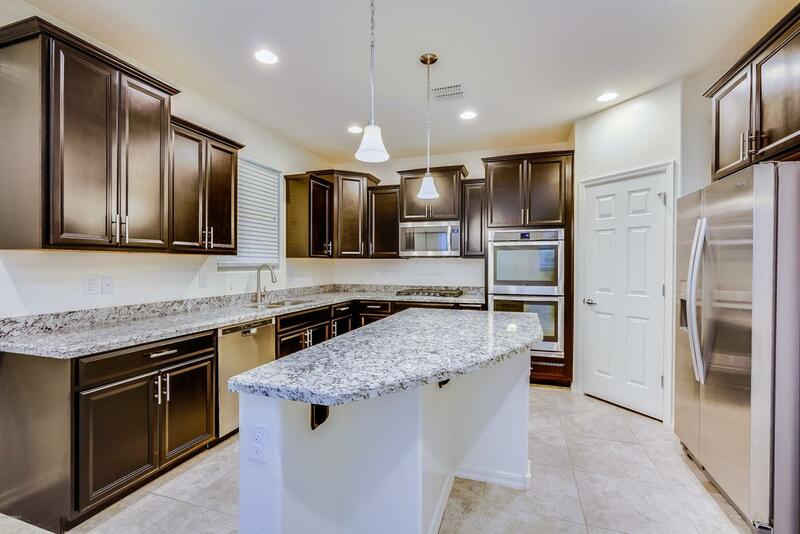 Great two story home in a new community. 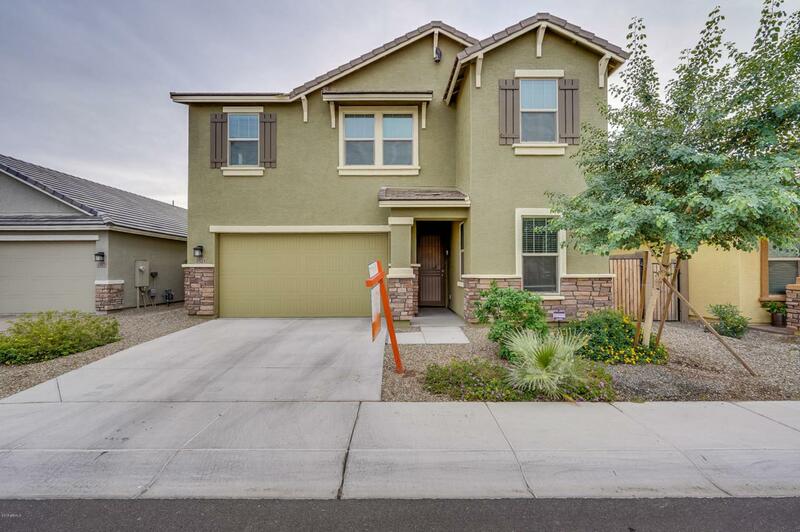 Spacious 4BD/3.5BA home with great curb appeal and full of natural light. 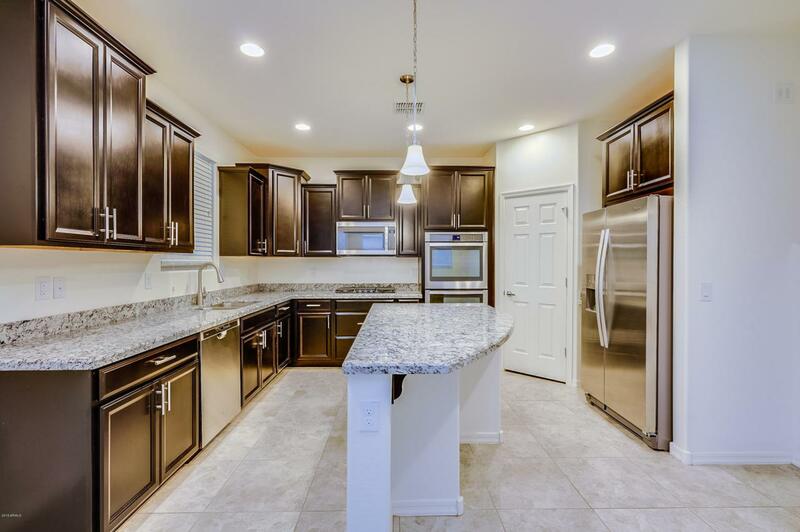 The kitchen has gorgeous granite counter, updated cabinets, matching stainless steel appliances with gas range and dual wall oven. 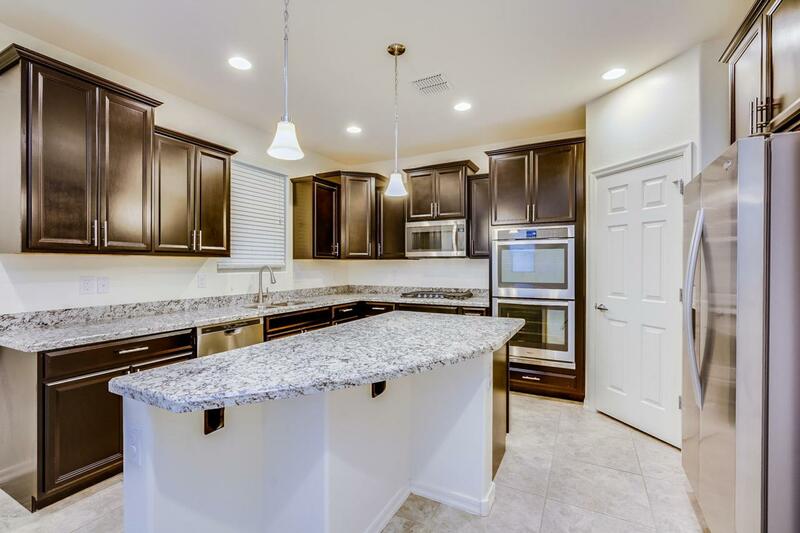 The large kitchen island is perfect gathering with friends or family for evening entertainment. The downstairs bedroom has an attached bathroom, perfect for a guest room or at home office. The upstairs master bedroom bosts an attached en suite with a dual vanity, separate tub and shower and a huge walk in closet. The low maintenance backyard is beautifully landscaped, and the covered patio is great for having dinner outside. The home is close to the community pool, and a short drive to the 10 freeway, shopping, and dining. This home will not last!